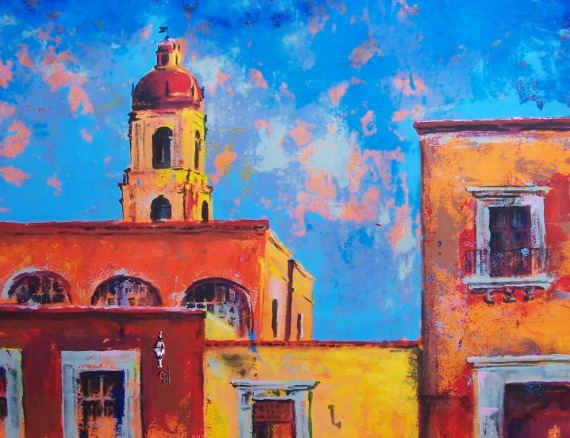 Looking for a painting trip over the Thanksgiving Holiday? You are not alone! Many choose to spend The Holidays in an nontraditional way, such as travel aboard, learn a new skill emerge in a different culture and traditions. 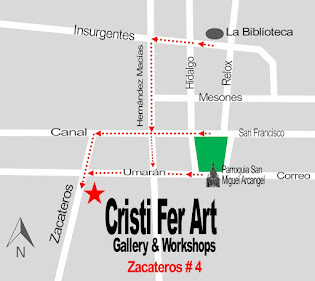 Enjoy a 7 days 6 nights, 5 Workshop days in San Miguel de Allende at Cristi Fer Art Studio. 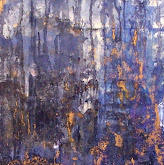 Contact us for details or look up on this website all the workshops and classes we offer. We can enhance your vacation by adding afternoon trips and tours. See you soon in San Miguel!